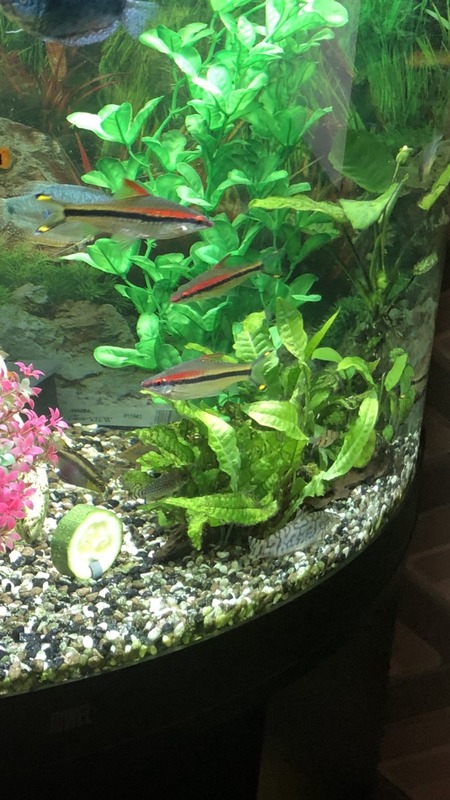 I have four yo-yo loach for sale. About 18 months old , great condition and approx. 4” in length. £5 each or all 4 for £16. Please text for any details. Picture shows one of the loach on the substrate.